Cape Town is a city known to possess many attributes. Rich in arts and culture, the Mother City is also an innovator and a cultivator of cool. First Thursdays is a combination of these two qualities. 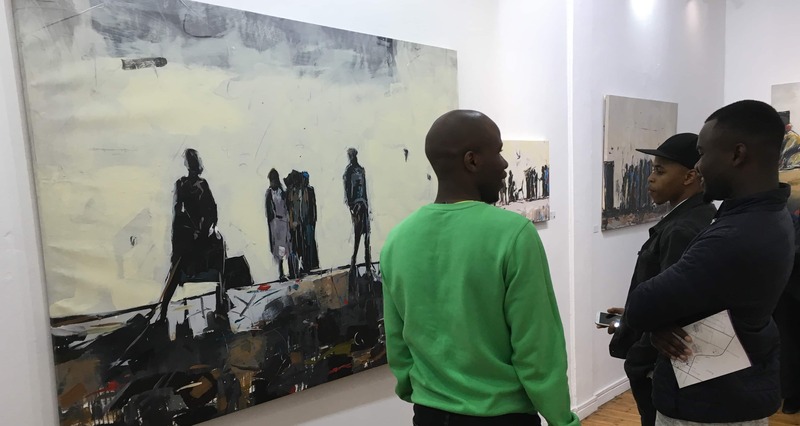 On the first Thursday of every month, arts and culture in Cape Town has a late night, with dozens of art galleries and cultural events showcasing the wealth of talent that the Mother City has on offer – hence the name First Thursdays. The event is completely free, with no structured tour, and no schedule to follow, you are free to absorb it all at your own leisure. First Thursdays is more than just an evening of art. Yes, the galleries are the big draw, but as the sun sets on the city, the bars and restaurants join in, while the locals spill out onto the streets, creating an electric vibe, drawing on the heady mix of local arts and culture and food and drink. Take your time, start off in Long, Loop or Bree Street with a drink at any one of the popular bars, before browsing the galleries around the city centre – many of which provide visitors with refreshments – and finally settle in at one of the Mother City’s restaurants for a sumptuous meal. Arts, culture, food and drink – a perfect night out. Before heading out, plan your route. Collect a printed map from one of the participating galleries and mark off where you would like to visit beforehand. 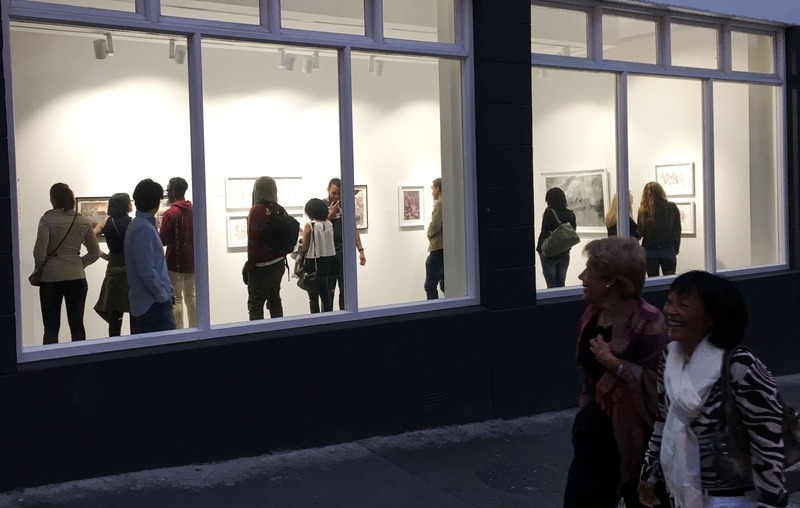 First Thursdays is spread throughout the city, but the bulk of the galleries can be found in Church Street and Bree Street, meaning a car won’t be necessary. Take advantage of the MyCiti bus or uber in if you’re coming from outside of the city. First Thursdays isn’t weather dependant – come rain or shine, the galleries will be waiting to welcome you inside – so if the weather if foul, bring along an umbrella, the art is worth it we promise! The Cape Town City centre is generally considered safe, but like any city, crime is a possibility. Be aware and cautious when moving around the city at night. If you’re strapped for time, but want to experience as much as possible on the night, hit Church Street first where there are a number of fantastic galleries to check out. The vibe in the street is also awesome, with people milling in an out of the various galleries, chatting in the centre of the street. From Church Street, it’s a short walk to Bree Street, which is jam-packed with some of the best restaurants in the Mother City. Whether you’re looking for burgers and beer or something a little fancier, you will find your fix on Bree.